Concept Projects Australia - Help us end world hunger. Matt Connolly, John Novak and Adam Cohen are representing CPA (Concept Projects Australia), a construction, refurbishment and fit out company who are based in Sydney and deliver high quality projects around Australia. 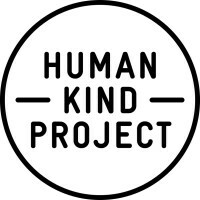 As individuals and as a company we are looking to support, promote and contribute towards the beautiful and greatly needed work Human Kind Project and The Hunger Project are doing.